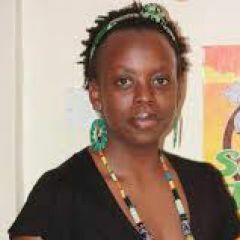 Njeri W. Wanjohi is an artist, writer and digital marketer based in Nairobi, Kenya. Her work and interest lies at the intersection between the arts, technology and media. The illusion of an independent Kenyan media that is free from state interference has evaporated.